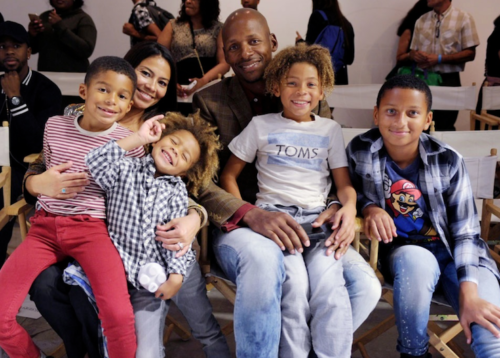 Ray Allen, Dennis Scott and John Starks are this week’s guests for the Life of Dad Show Remix. This episode of The Life of Dad Show Remix takes a look at three dads who have made a name for themselves in the NBA. 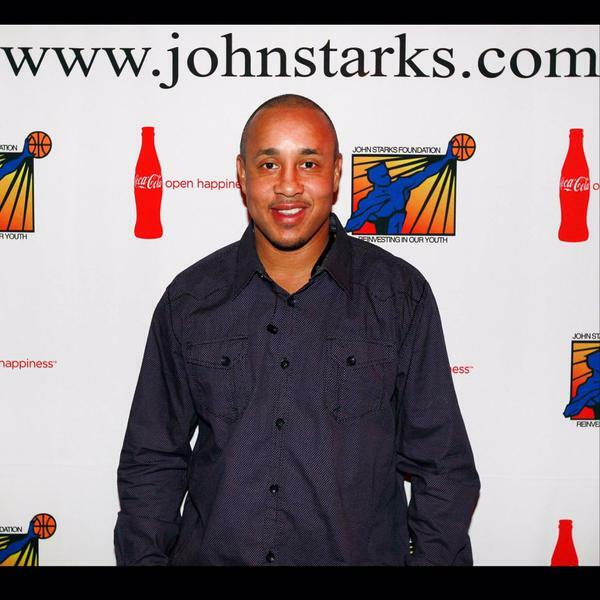 We talk with Ray Allen, Dennis Scott and John Starks. These interviews were from previous episodes of The Life of Dad Show and highlights their conversations on fatherhood. Leave a review on iTunes or wherever you download the podcast for a chance to win a Life of Dad prize pack! 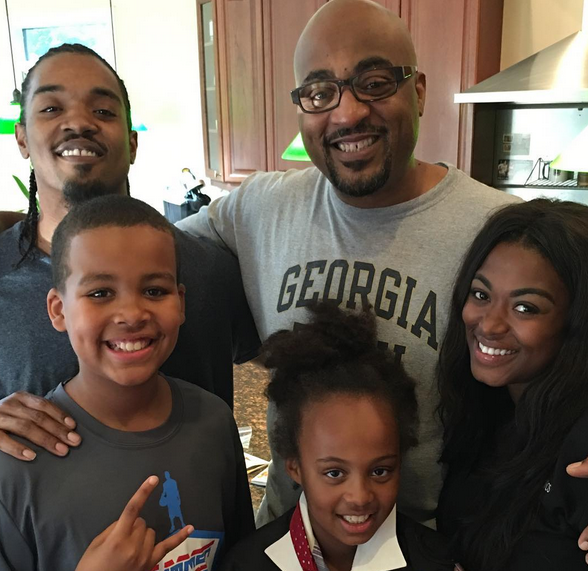 Dennis Scott was known for his sweet shot during his time in the NBA. I remember selecting the Orlando Magic in NBA Jam a few times because of his high shooting percentage in that game. Not only did Scott make a name for himself in the NBA, but in college as well. He helped lead Georgia Tech to the NCAA Final Four in 1990 and was named the ACC Player of the Year and the Associated Press National Player of the Year. He was selected fourth overall by the Orlando Magic in the NBA 1990 Draft. He spent the majority of his 10-year NBA career with the Magic, earning All-Rookie Team honors in 1991 and helping the team win the Eastern Conference Championship in 1995. Scott and his wife Rachael live with their four kids in Atlanta Georgia. Follow Dennis on Twitter @3DTV. As a young boy, John Starks knew he wanted to become a professional basketball player. With the love and support of family, specifically his mother Irene and grandmother Callie, and through sheer determination he achieved his goal when he signed with the New York Knicks. John and his family reside in Stamford, CT. When his not watching the Knicks, John spends time with his family, playing golf and working on his Foundation’s agendas.